They say that laughter is the best medicine. It certainly helps to keep you healthy, improves your day, and brightens the world around you. 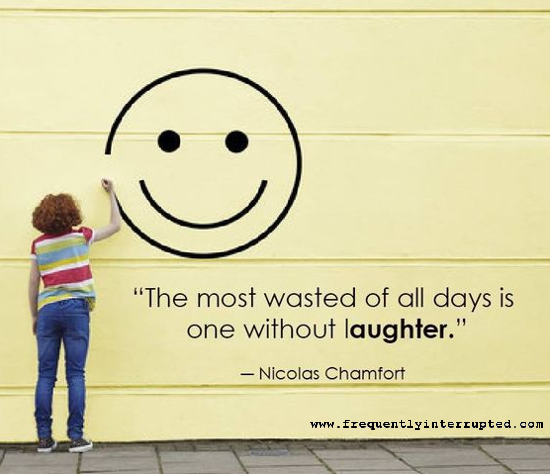 Laughter may not cure what ails you but, if you can laugh your way through it, maybe it won't ail you quite so much.